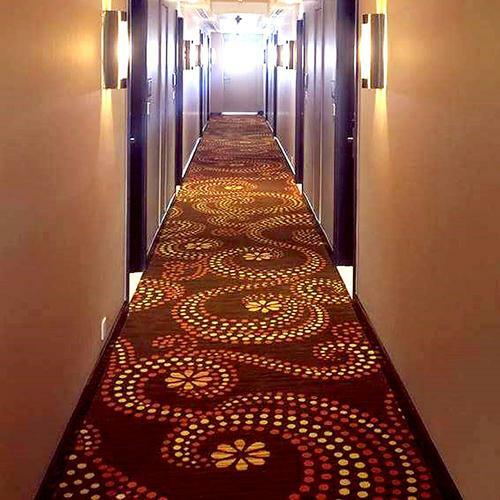 Brintons Carpets is excited to announce the completion of its first flooring project in Nepal - the Fairfield by Marriott Kathmandu. 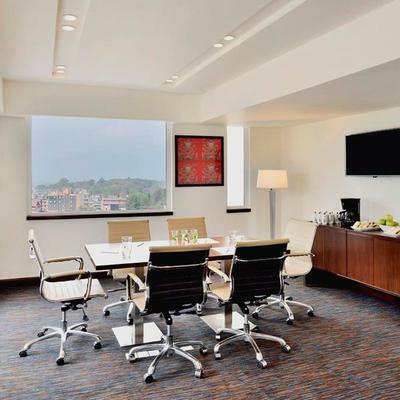 The Fairfield by Marriott Kathmandu is Marriott International's first hotel in the kingdom of Nepal, which offers business and leisure travellers exceptional service, style and functionality. Brintons was commissioned to design and supply a woven carpet solution for the floors of the hotel. 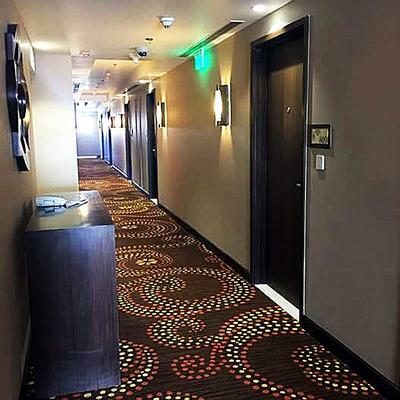 A collection of smart, contemporary carpet patterns were developed for the corridors, bar and lobby lounge and meeting room areas. 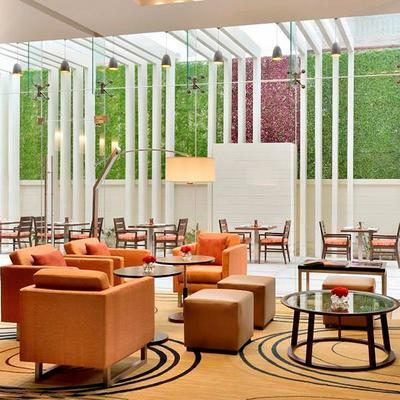 Fresh and bright - the designs were thoughtfully developed in conjunction with Fairfield by Marriott's branding guidelines. 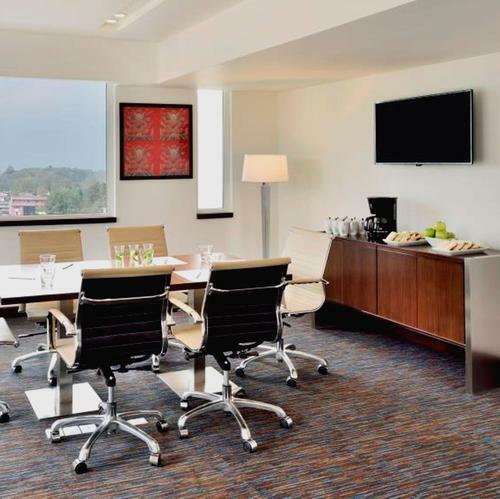 Brintons engineered a 100% nylon woven carpet solution for the hotel, offering high performance whilst respectfully satisfying Nepalese legal requirements against the supply of woollen carpets to the region. 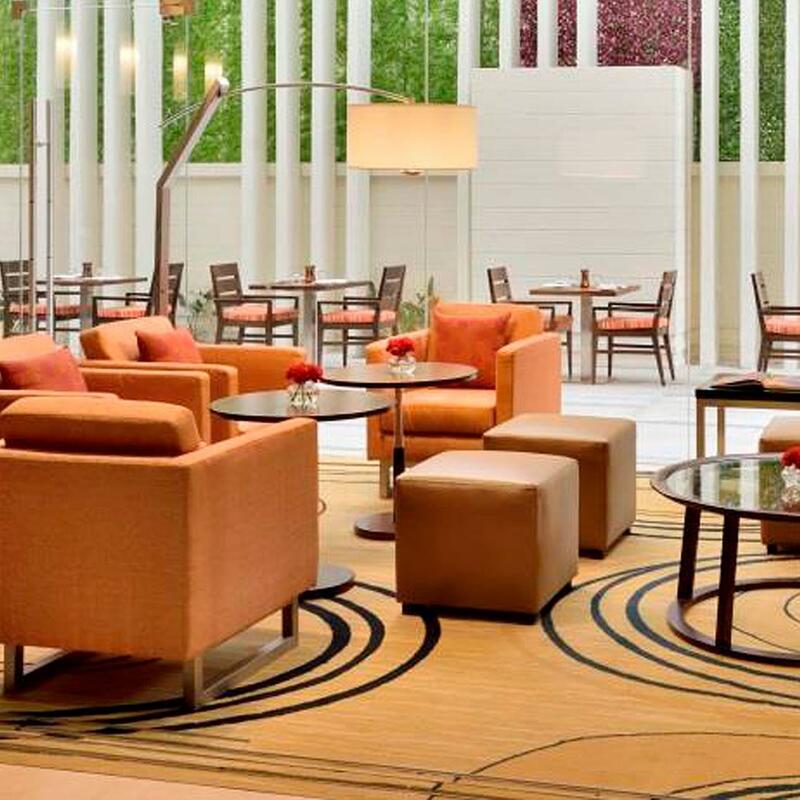 Brintons provided a comprehensive design and sampling service to the hotel's design team, including design print outs, woven trials and flooded floor plans.